Diana uses the Tarot cards always with the highest intent for your personal development and as she is a professionally trained and accredited therapist as well, can further enhance your sense of well-being. Diana only specialises as a one to one Psychic Tarot card reader in her home, in the Sheffield 8, South Yorkshire area. So please contact Diana by text email or telephone to book your Psychic Tarot card reading, now. 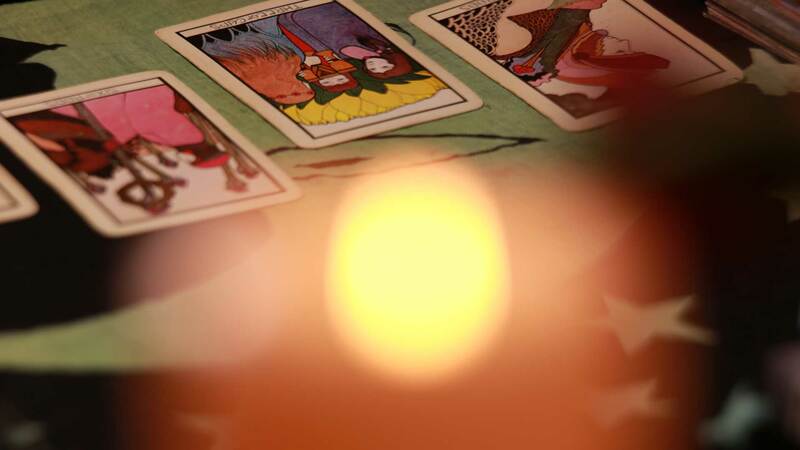 A personal one to one Psychic Tarot card reading can prove to be an invaluable aid when life throws down its challenges, leaving you confused and wanting some direction! For anyone that has had a reading they will know that, the Tarot cards are very powerful tools in solving problems and can often encourage you towards healthier and happier options to a challenging situation. “My recent tarot reading has helped me much more than past psychoanalysis and CBT sessions. Diana certainly has a gift when it comes to tarot cards but please don’t be put off thinking the reading will be all hocus-pocus and eye of newt themed ! The cards are used as a conduit for Diana to identify and then suggest ways to deal with emotional issues. That said, it’s incredible how Diana knows what’s bothering you upon greeting you at the door. Diana is a lovely, genuine, knowledgeable lady who is well trained and qualified in psychological therapies and has many years experience. Because of this, she is able to provide a bespoke service instead of the generic one size fits all. I can offer several ways to read your Tarot cards. Either, one to one in person at my home, or I can read cards for you over the internet via Skype or Mobile Phone, anywhere in the world. An easy, secure way to pay for your reading is either by debit or credit card, through PayPal and I also accept cash. Please do contact me first to make an appointment. 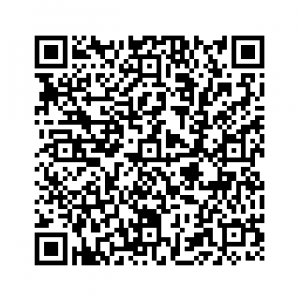 To contact me for Psychic Tarot readings in Sheffield please telephone, text or e-mail.